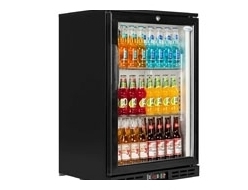 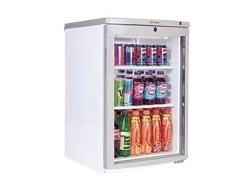 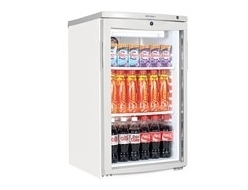 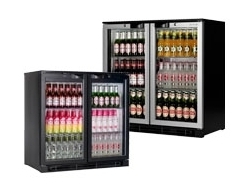 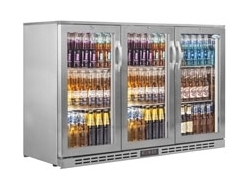 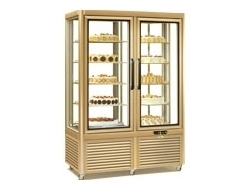 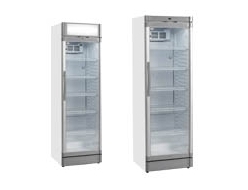 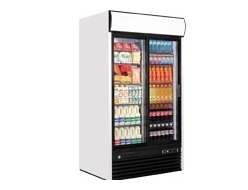 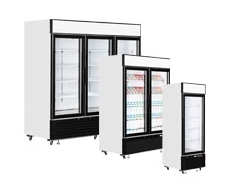 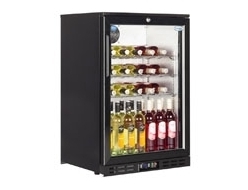 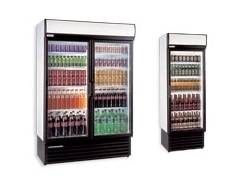 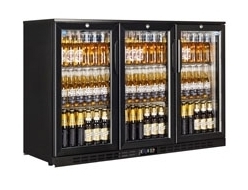 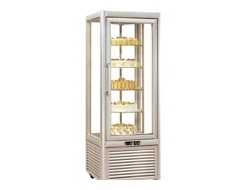 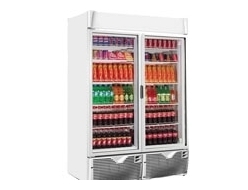 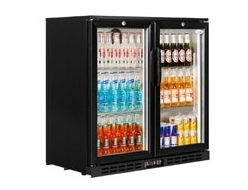 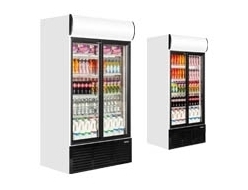 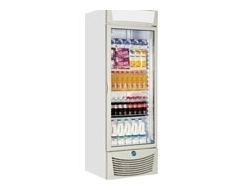 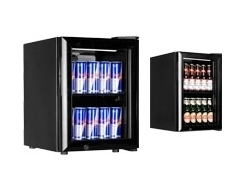 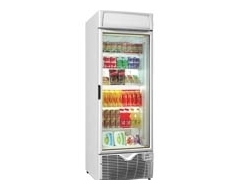 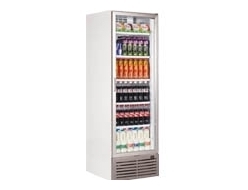 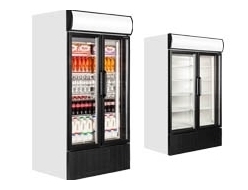 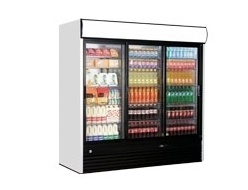 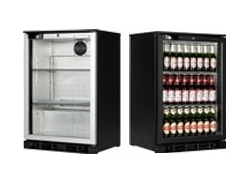 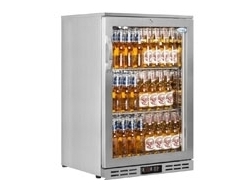 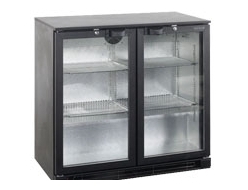 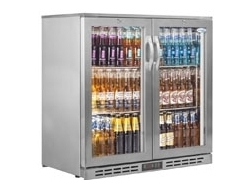 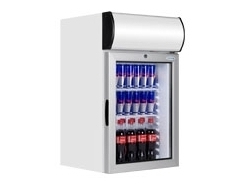 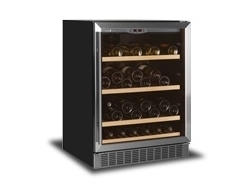 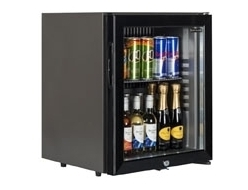 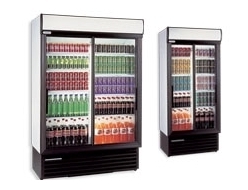 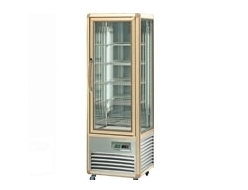 We stock a great range of glass front fridges and freezers to suit any business, including upright chillers, under counter fridges, glass lid freezers and much more. 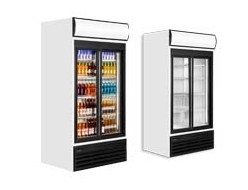 Our products come in different styles, shapes and sizes, including single, double and triple door models, and we won't be beaten on price. 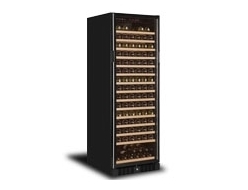 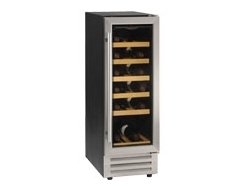 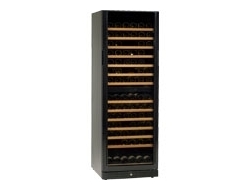 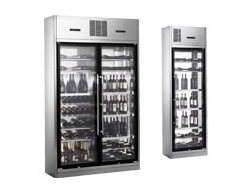 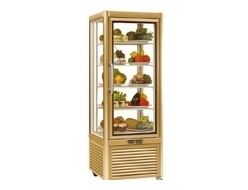 We've got a wide selection of makes and models from the industry's leading brands, including Caravell, Interlevin, Staycold, Tefcold and Tecfrigo. 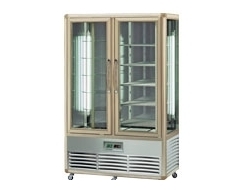 Check out our full range of glass door products below. 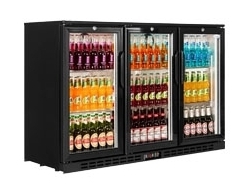 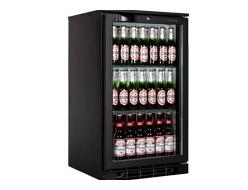 Every glass front fridge we sell is for the best price, through a secure online payment portal to give you peace of mind. 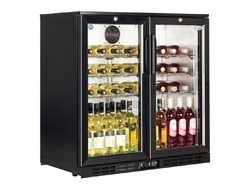 Our customer service and reputation has been built up over 40 years in business, so whatever your business, or whatever your need, we've got the products available and in stock, ready for delivery anywhere in the UK. 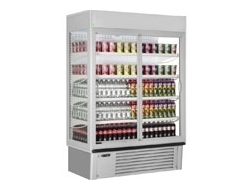 Check out our recent install here.